D-Day: First Sessions of the Year! The first session of the semester is usually the most exciting as we welcomes new faces and marks the official start of another year at Gift of Reading! Yet, it is very stressful and it may even feel slightly daunting to suddenly jump back into the flow of sessions having had a month or two break. Like clockwork, at 7pm, the children started streaming in, with a few familiar faces among the crowd as Shalini and I worked on taking their attendance and also playing some simple games together to keep them occupied and have fun whilst waiting for the rest of the children to arrive. Not long after, they all arrived and the session was already in full swing. We sang songs and played games which are great for me as it really reminds me why I come for sessions, to let children be happy. Around 10 minutes later, we started to settle the children down to read. Shalini and I grabbed books we already prepared, split the children into two groups and started reading to them while also allowing them to read along, engaging them along the way. This felt refreshing, to just be able to share my passion for reading with these children and hopefully instils a love for reading in them. When the both of us had concluded our storybooks, we gathered the children back and gave them instructions on the activity for the day, mask making. For the masks, we used black-coloured-paper cut-outs and stickers to allow them to personalise their masks and show off their creativity. When they were done. we tied strings on the masks, and it was incredibly satisfying to see the children enjoying themselves, having fun with each other whilst also expressing their artistic side. Finally, with the clock striking 8pm, we sang the “Goodbye Song” and break for the night. It is usually then when I feel slightly regretful when I look back on the things I could've done better in order to let the children enjoy themselves more. However, this is followed with a wave of satisfaction when I really reflect on what I’d done this session and it is a reminder of the positive and yet unique experience that Gift of Reading can provide. I can only look forward to next session and do better to provide the children with as best an experience as possible. This was the first time I was in charge of the children aged 3 to 4, the youngest group. 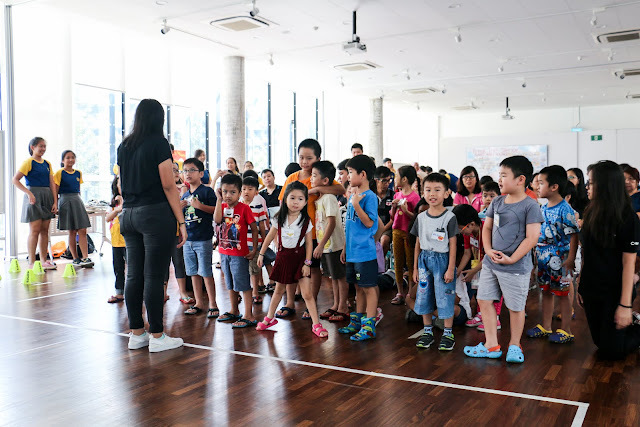 There was, of course, the expected nervousness I felt at the start of session, and since it was the first session of the year, I think this feeling was shared amongst both volunteers and children. 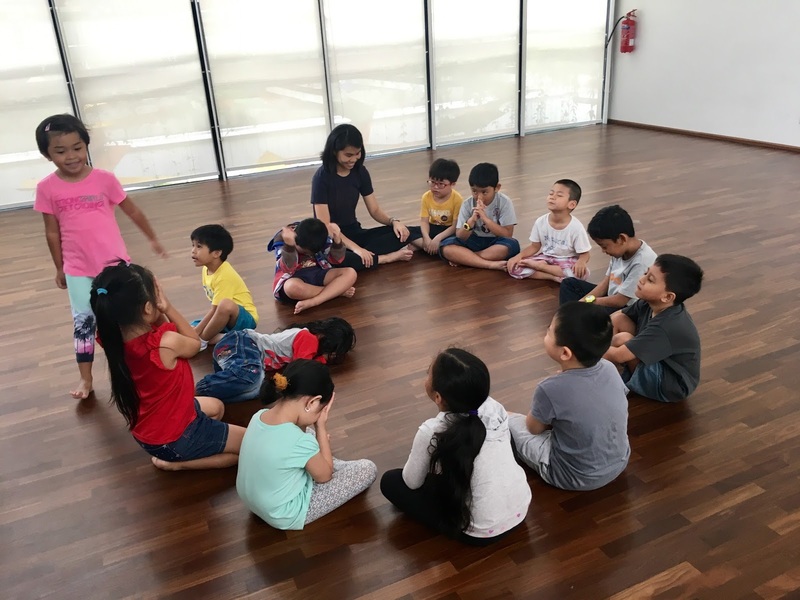 The main challenge we faced was the children being reluctant to leave their parents, and a few joining the session for the first time cried quite badly. Thankfully, the parents were really cooperative and we eventually got the children to get comfortable with their new group of friends. I found that the children opened up much more easily when I spoke to them individually as opposed to communicating as a big group, which would be only natural. I was actually pleasantly surprised that the children were very fun to interact with and engaged by teacher Nat's amazing storytelling, which I really admire. I feel this really reminds me that in community service we should always bear in mind what the beneficiary truly needs/wants. While children would just want to have fun, for others I believe most would be looking for a pleasant and meaningful experience.